October has officially ended, halloween is over, Autumn has begun and a lot of people gave up smoking and drinking for the month. Hopefully they were successful, I’m sure a lot of the people who gave up alcohol will be hitting the pub for a pint or G&T with there friends. I used to go out a lot and drink but I rarely do now. Part of my reasons are I have seen first hand the bad aspects of drinking having an alcoholic in the family and all of the drama that accompany that. 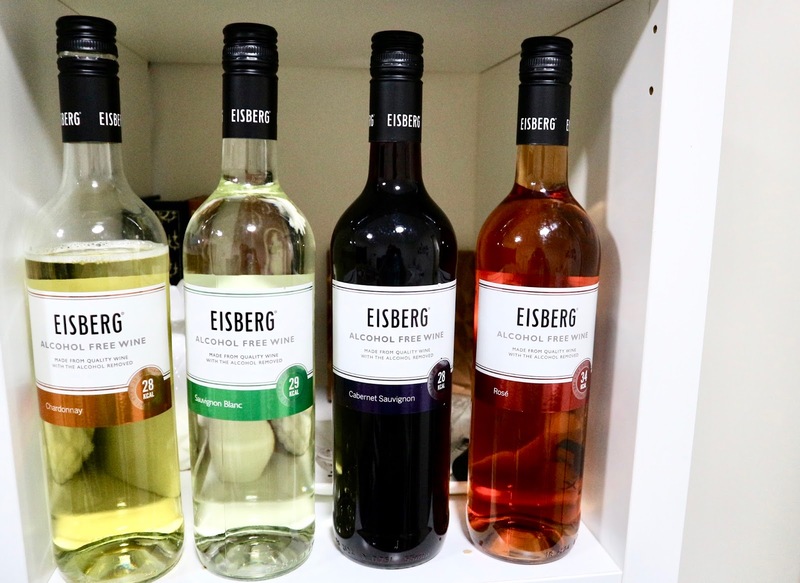 In October I tried the Eisberg alcohol free wines. I’ve had them before and love them. I do like the occasional white wine spritzer or glass of rose for a special occasion. 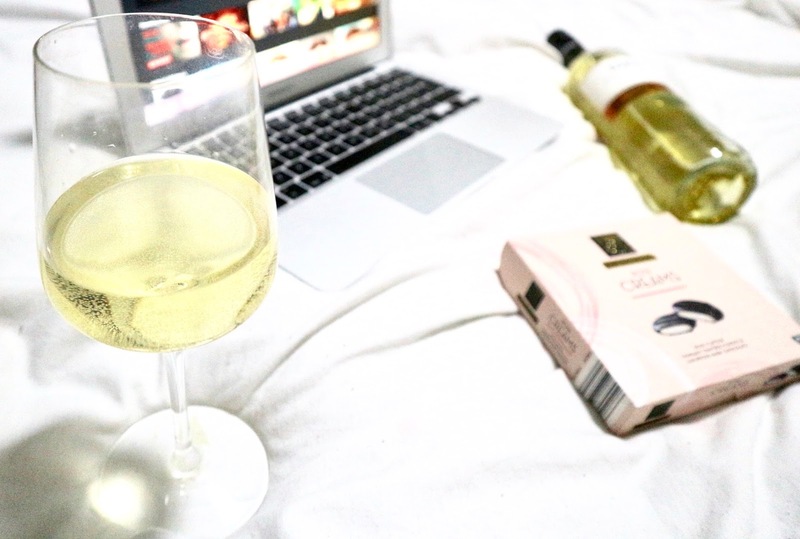 Sometimes if I’ve had a particularly stressful day I like to sit with some chocolates and a white wine spritzer, in my Pj’s and watching TV. 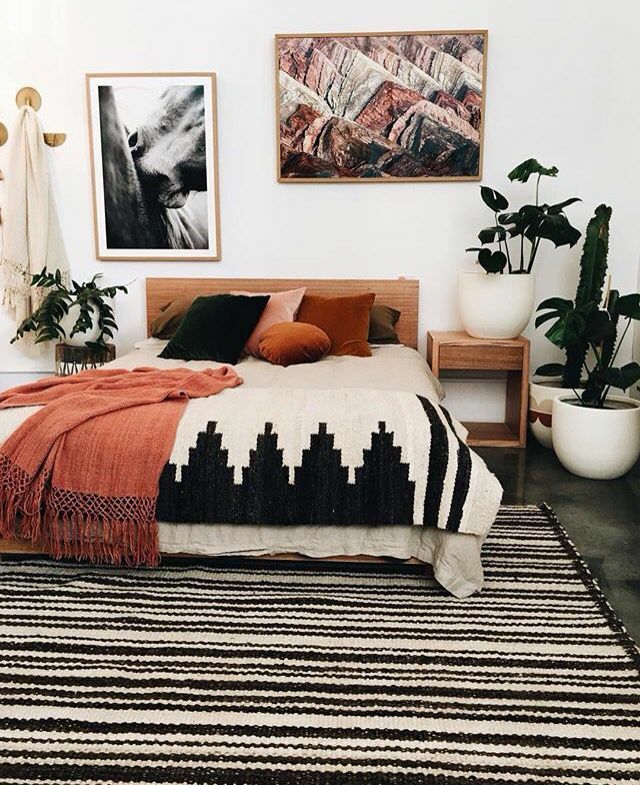 Couldn’t think of anything better. 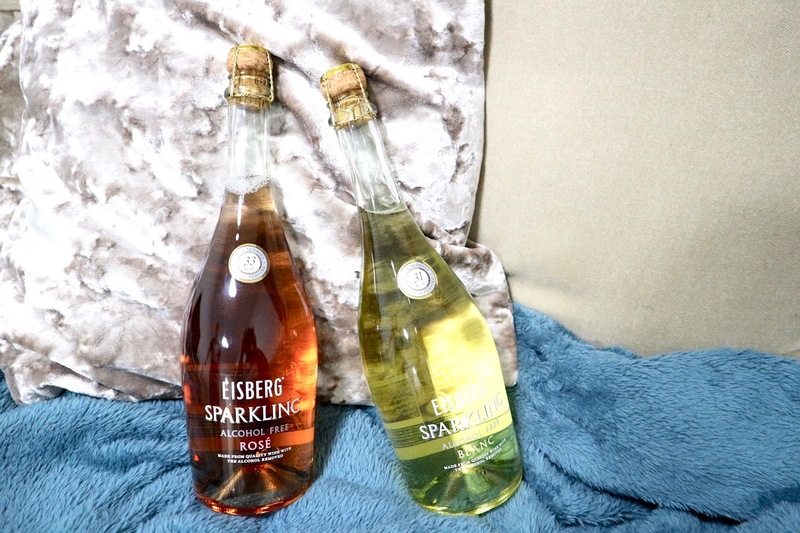 Since I last tried Eisberg that have now got two new additions sparkling rose & sparkling blanc in some very aesthetically pleasing bottles perfect to have on display. Find out more about the wines here. What is your favourite wine? 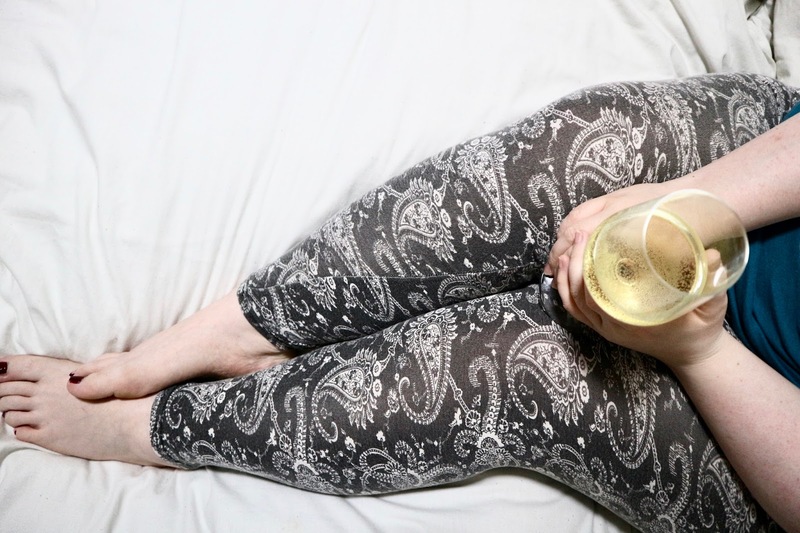 Have you ever tried alcohol free? Let me know in the comments below.